Allergies are becoming much more prevalent in our pooches nowadays. Old fashioned drugs like Benadryl and steroids don’t work nearly as well any more. So new drugs such Atopica and Apoquel, along with other similar kinase-inhibiting drugs, which oftentimes work very well, are prescribed routinely. But you’re making a deal with the devil when you use these drugs as they impair very necessary life functions in your dog’s body. It’s also very hard to wean a dog off of these drugs. Apoquel works by destroying the communication system that cells need for survival. Cytokines are the cells’ communicators and kinases are also important signaling compounds that the body’s cells use to communicate with each other. The immunosuppressive effects of cyclosporine were discovered in Switzerland in 1972 and it was used successfully in preventing organ rejection in kidney transplants and later in liver transplants. Apart from transplant medicine, cyclosporine is used for a variety of skin conditions in both humans and pets. The particular kinases – Janus kinases, known as JAKs – targeted to fail by Apoquel do some very important work: policing the body against tumor formation; controlling body growth and development; white and red blood cell formation; providing immunity with proper functioning of the antibody-producing cells and the “policing” cells (T-cells); and regulating inflammation. Pharmaceutical companies locked on to the immune-suppressing and anti-inflammatory effects, seeing it as a perfect way to treat allergies. Apoquel neutralizes the cytokines that act as messengers for the kinases. This interrupts and stops the JAKs from communicating, so they simply stop working. Apoquel has pretty much replaced Atopica, which is cyclosporine. Cyclosporine is a mycotoxin. Mycotoxins are harmful products produced by fungi. They are chemical in nature and are immune-suppressing. Fungi rely on the mycotoxins they produce to kill any bacteria, other fungi, viruses and anything else that might compete with them. They suppress the immune system of dogs, cats and humans. Suffice it to say, the natural way is a better path than these suppressive drugs. 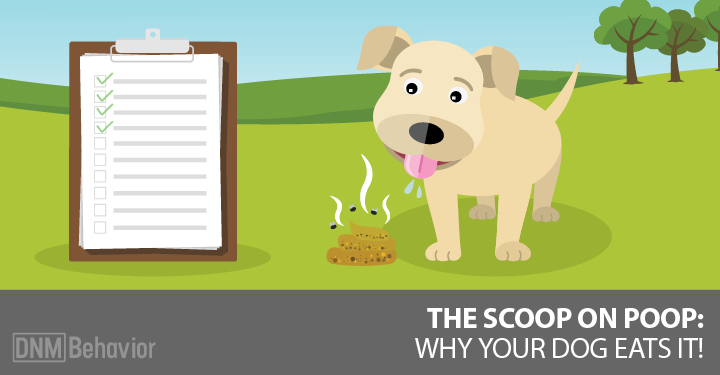 The first step on that path is to minimize your dog’s chances of developing allergies. Minimizing vaccinations is a vital first step in helping avoid allergies in our dogs; vaccines dysregulate the immune system and cause it to over-react to foreign substances. I also like to recommend rotating the diet so your dog’s not fed the exact same thing every day. But what if your dog already has allergies? There lies the rub. The first thing we can do is develop an understanding of the allergic dog and his symptoms. Don’t assume that because your dog itches only in the spring or fall or summer you can rule out food allergies. Draw an imaginary line in the air and call it the threshold. Under that line sit the offending allergens. Your dog may very well be allergic to chicken and egg (which are in vaccines) or beef (also in vaccines) or nutritional yeast, or some other foods he eats commonly, but it won’t be enough to push him above the threshold line. Add in the pollens and molds in spring and this might be just enough to push him above the threshold. So it may be a good idea to change to a novel protein and rotate a few different diets that work. The reason I recommend rotating diets is that we tend to become allergic to what we’re routinely exposed to. Doctors snap on talc-filled latex gloves many times a day. First, we become allergic to talc so we order talc-free gloves. Then we become allergic to latex. We’re exposed to this so often and this constant exposure increases the likelihood of allergies developing. That’s why a dog who is allergic to chicken and beef goes on a lamb diet and does great for 6 months – and then he becomes allergic to lamb because he eats it day in and day out. As a note, if you’ve been giving your dog fish oils every day for months hoping the Omega 3s will help with the allergies, he’s likely now allergic to fish. So don’t use fish as a novel protein in this particular situation. I’ve been specializing in treating allergies for 30 years and this is very common with continual, long-term use of fish oil. Your mother said if you scratched that mosquito bite it would only make it itch more. This is exactly what happens with dogs. The more they scratch the more it itches and then it gets totally out of hand. Once our dogs start itching, what with all those mast cells, they must feel like we feel when we get poison ivy. So they chew and pull and chew and eventually ooze and scab up. It’s never a pretty picture. That’s why it’s important to nip the itch in the bud. Unfortunately, most of the conventional testing for food allergies is only about 25% accurate. Environmental allergies are a bit more accurate at 40%. The base of allergens tested doesn’t always represent what the pet is actually exposed to, as there is only so much one can test. What’s important to me is that when you test your pet for allergies the usual reaction is to spend year after year changing foods and scrutinizing every kind of food or treat that you give your dog. That’s about as much fun as watching your dog itch and bite and chew all day long. There are solutions that can work permanently and correct the errors in the immune system’s computer that cause the untoward reaction. Many years ago, I became certified in NAET (Nambudripad’s Allergy Eliminaton Technique). I also took several other courses in human allergy elimination. 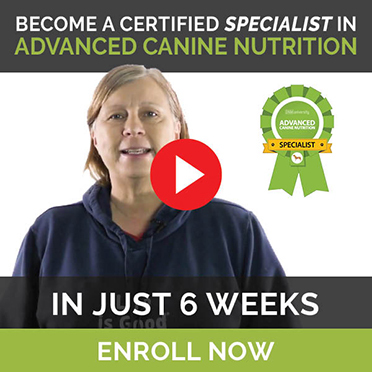 Over the years, I’ve streamlined and refined this type of treatment into an efficient, effective, inexpensive treatment you can do right at home with your dog. It makes the allergic dog or cat into a pet with no allergies. The stress of finding foods and choosing foods is gone as the problem is solved. Other than this, there are holistic products I recommend to help alleviate the itching and calm the problem. This is one of my favorites. You can mix it with water, making it into a poultice. Place it on the itchy area for an hour or so. Then wash it off. You can also mix a few tablespoons of baking soda per cup of water in a spray bottle and spray it on. You don’t need to wash the spray off. I like to use the poultice on itchy toes. Baking soda doesn’t mess up your carpets and floors, it’s not greasy and it doesn’t stain. This a great product for itchy dogs. I recommend 1 to 3 tablets three times a day for small, medium or large dogs. You’ll need to order it through your veterinarian. This supplement has been called natural anti-histamine and it can help with itching in some dogs. Buy a human product and assume the dose is for a 150 lb person, then adjust the dose for your dog’s weight. This herbal blend can be a very helpful product. I recommend 1 to 2 tablets two to three times a day depending on the size of the dog. 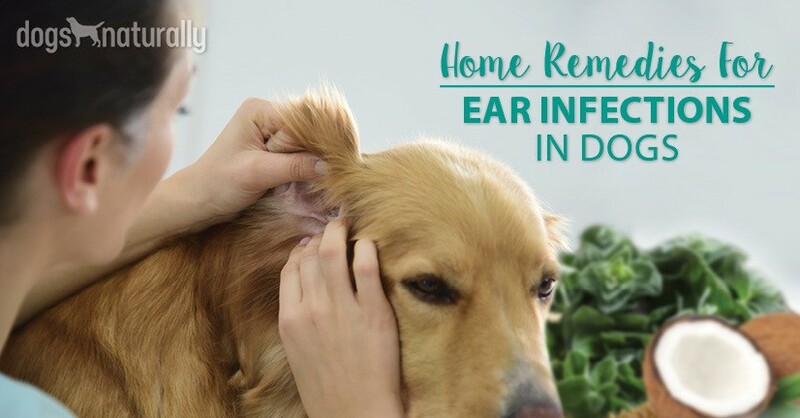 It can be incredibly frustrating when your dog has itchy allergies. Minimize vaccinations, avoid conventional allergy drugs, feed your dog a good varied whole food diet … and give natural remedies a try.